You’re on your way back from the bar, you have had a few drinks and you aren’t paying attention to your speed. Suddenly, you see flashing lights in your rear view mirror and your heart starts thumping in your chest like a jackhammer. What should you do? The first thing you need to do is pull over to the side of the road and the next thing you need to do is cooperate with the officer. In all likelihood the officer is going to ask you if you have been drinking, especially if it is late at night. Do you answer the question honestly? If you have had enough to drink that an officer could smell it on your breath the smart thing to do is to admit that you had been drinking. This will likely lead to further investigation with the officer requesting that you step out of your car and perform some standard filed sobriety tests (SFT’s). Do I have to perform the Standard Field Sobriety Tests? If they ask me to take a preliminary breath test do I have to? Do I have to submit to the chemical test at the jail? What happens if I refuse to submit to a chemical test? What do I do if I have been charged with drunk driving? It is hard for them to force you to do the tests, but typically a person will cooperate and perform the tests. The tests are used to determine if there is a basis for them to arrest you for suspected drunk driving. If you perform well on the tests they may send you on your way or they may request that you submit to a PBT (preliminary breath test). The PBT is a hand held device that can determine your BAC (blood alcohol content) but is not admissible in court. The simple answer is yes. In Michigan it is implicit that since you are operating a motor vehicle on a public road that you will submit to a chemical test. If there is a basis for an officer to request that you submit to a chemical test and you don’t you will lose your privilege to drive for a year. 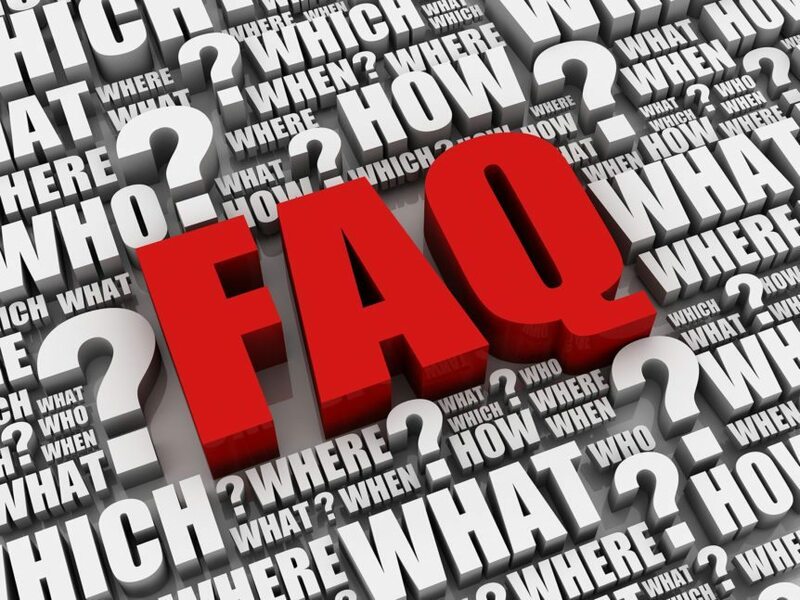 If you outright refuse to submit to a chemical test the arresting officer will get a search warrant that authorizes them to do a blood draw in order do obtain an arrestee’s BAC. Furthermore, the refusal will likely result in a one year suspension of the individual’s driver’s license. Submitting to a chemical test is typically the best option. Finding an experienced attorney who knows the prosecutor’s, judges, and the court system is the best way to address a pending drunk driving charge.  The West Michigan Defense team has over 60 years of experience handling drunk driving cases in Michigan. If you are facing an alcohol related driving offense call us today for a free initial consultation.